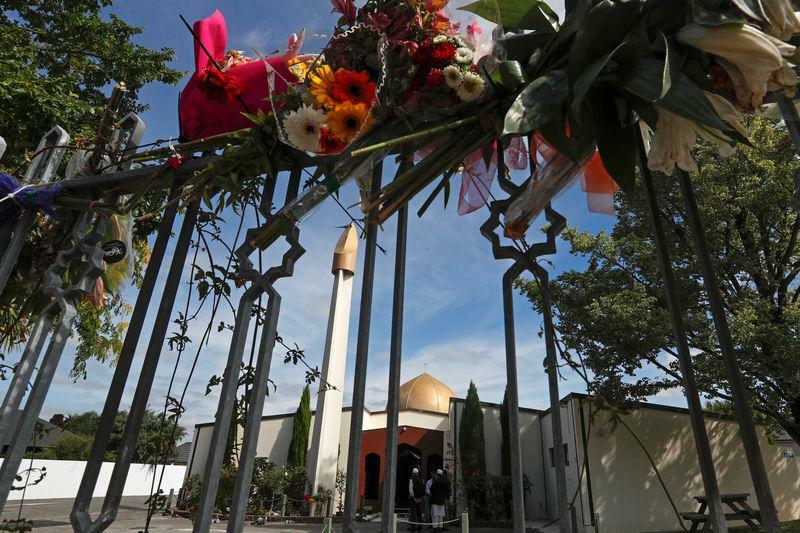 PARIS (Reuters) - One of the main groups representing Muslims in France said on Monday it was suing Facebook and YouTube, accusing them of inciting violence by allowing the streaming of footage of the Christchurch massacre on their platforms. But a few hours after the attack, footage could still be found on Facebook, Twitter and Alphabet Inc's YouTube, as well as Facebook-owned Instagram and Whatsapp. Abdallah Zekri, president of the CFCM's Islamophobia monitoring unit, said the organisation had launched a formal legal complaint against Facebook and YouTube in France. The chair of the U.S. House Committee on Homeland Security wrote a letter last week to top executives of four major technology companies urging them to do a better job of removing violent political content.